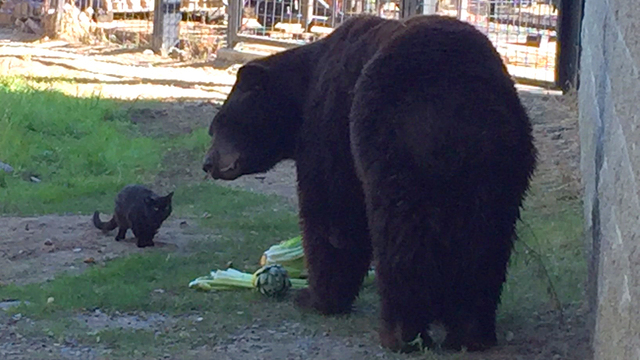 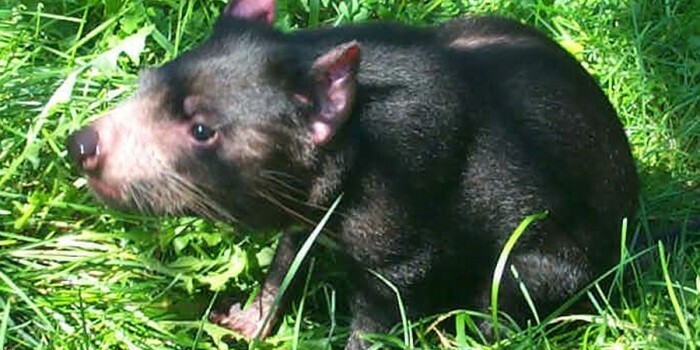 FOLSOM CITY, CALIF. — Workers at the Folsom City Zoo Sanctuary in California say they’re used to people “warning” them about a stray cat in an enclosure with one of the black bears, Sequoia. 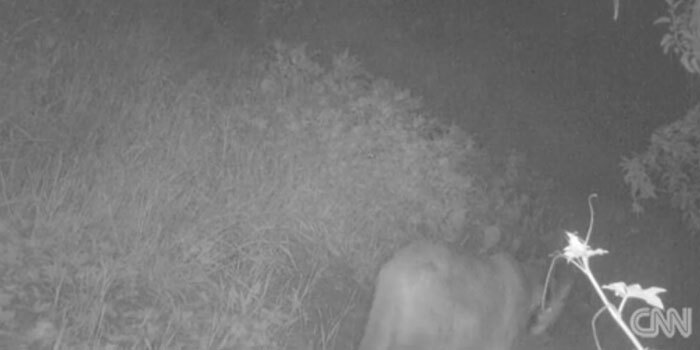 LOS ANGELES — A mountain lion miraculously surviving in the urban mountains around L.A. is believed to have breached a 9-foot fence at the Los Angeles Zoo and mauled an 18-pound koala at night, officials said Thursday, March 10. 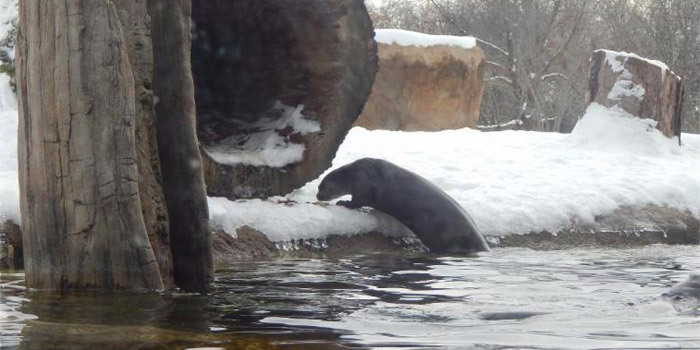 SOUTH BEND — Come visit Potawatomi Zoo during their Winter Days while the Zoo is closed for the season and see what your animal friends are up to during the snowy chilly months. 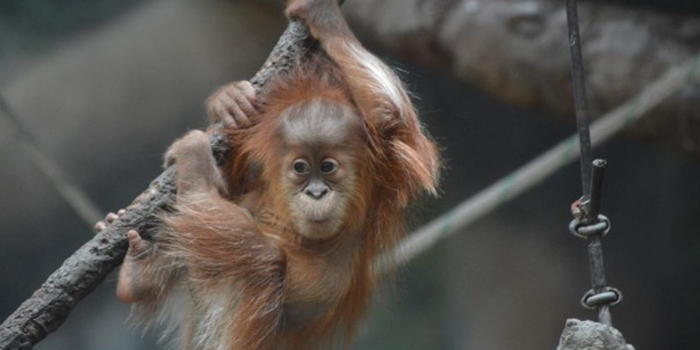 FORT WAYNE — Fans that haven’t made it to the Fort Wayne Children’s Zoo this year have just a few days to squeeze in a visit: The zoo’s regular season ends on Sunday, Oct. 11.